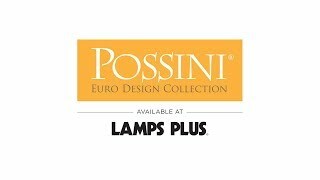 This contemporary Possini Euro Design bathroom light is sleek, offering bright halogen light. 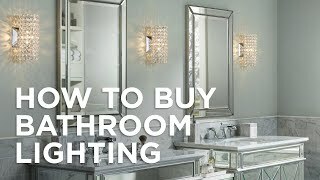 You'll love this contemporary bathroom light for its bold, geometric look. The dimmable design features a sculpted diffuser of frosted glass set against the gleaming chrome finish of the base. 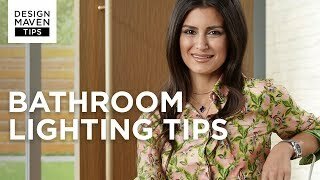 Halogen bulbs offer clean, white light perfect for your updated bath design. 26 1/2" wide x 4 1/2" high. Extends 2 1/2" from the wall. Comes with four 40 watt G9 base halogen bulbs. Bulbs are dimmable. Maximum 40 watt bulbs. 4-light bathroom wall light from the Possini Euro Design® brand. A clean, modern look. Frosted glass diffusers. Chrome finish. Metal backplate and accents. Horizontal installation only as shown. Requires a 5" clearance for relamping or glass replacement.